Protect your above-average seasonal camp, cottage or mobile home with this specially designed Dwelling Fire Insurance policy. All year long, you have looked forward to relaxing in your vacation home with friends and family. But what if you were to arrive to find it destroyed by fire, vandalized or damaged by an ice storm? Would your investment be protected? Unfortunately, many people don’t consider all of the unthinkable disasters that can befall their second homes. All too often a dream vacation can turn into a nightmare. Protect your piece of the world with an MMG Dwelling Fire Policy. This program is designed for “above average” seasonal camps, secondary cottages, and mobile homes. One- or two-family tenant-occupied dwellings that are in exceptional condition may also be eligible. 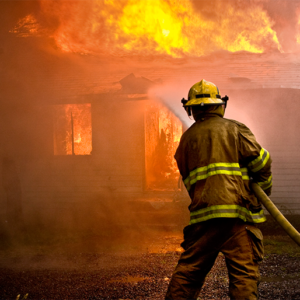 Your MMG Dwelling Fire Insurance Policy may be written to provide basic, broad or special coverage. You can get just the coverage you need to protect your dwellings and other property against losses resulting from fire, wind, explosion, smoke, or vandalism.